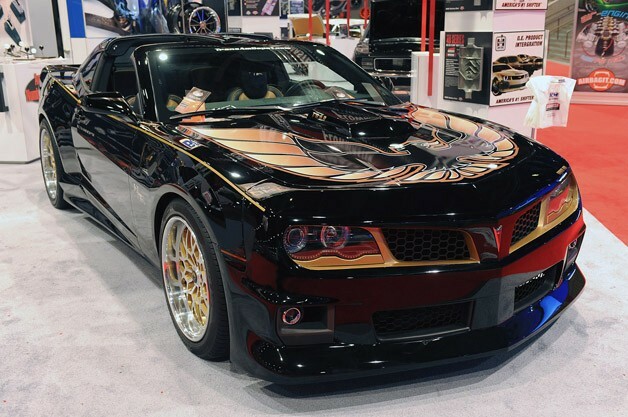 Also, to ensure eligibility, vehicles need to have at the very least “moderate” distribution, meaning something like this one of a kind Pontiac Firebird (picture off to the right: originally seen at SEMA) would not be eligible. 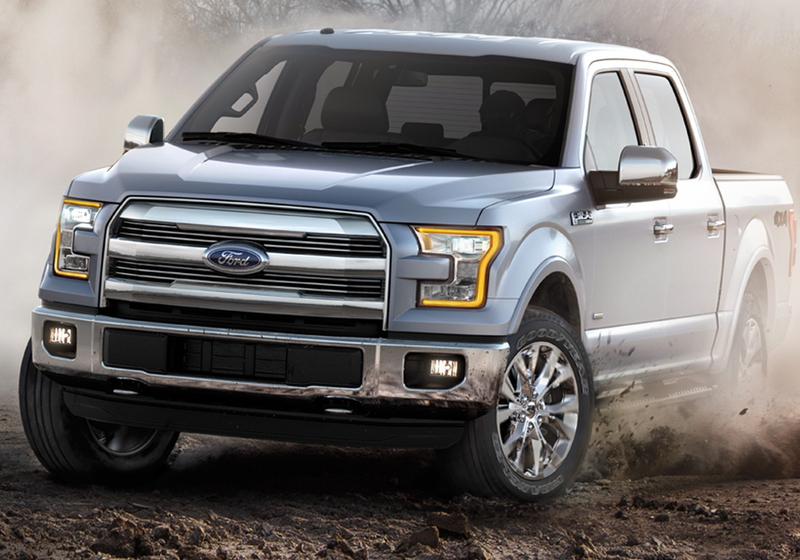 According to the rules, cars should have a projected North American sales number of around 5,000 units and trucks should come in with about 2,000. On the car side of the equation, you’ll notice that the list is a little light on American models (2 appear), while there is a stronger presence from Europe (3) and Asia (5). Not surprisingly, the truck nominees are a bit more United States friendly, with the Big Three snagging 6 of the 13 slots. The rest of the list is filled with 3 European brands and 4 Asian brands. This entry was posted in Culture and tagged nominnes, North American Car of the Year, North American Truck of the Year, short list, The Car Connection. Bookmark the permalink.